Come explore our NEW obstacles from our most recent addition! Plus learn about Parkour and how we hope to grow our community and offerings in the years to come! ALL visitors must have a waiver on file with us. Yes! Even if you plan to spectate and not participate. We will still need a waiver. 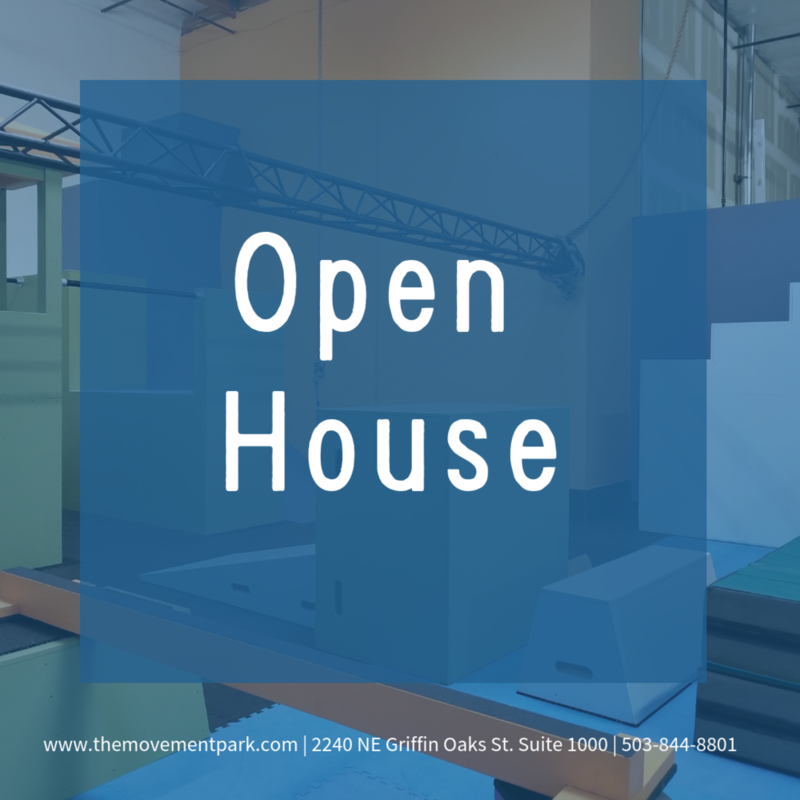 *If you're new to our space you'll first need to sign our electronic waiver located in the menu of our website to create your account to RSVP and participate in our open house activities.